It was a camp packed with activates for our students! 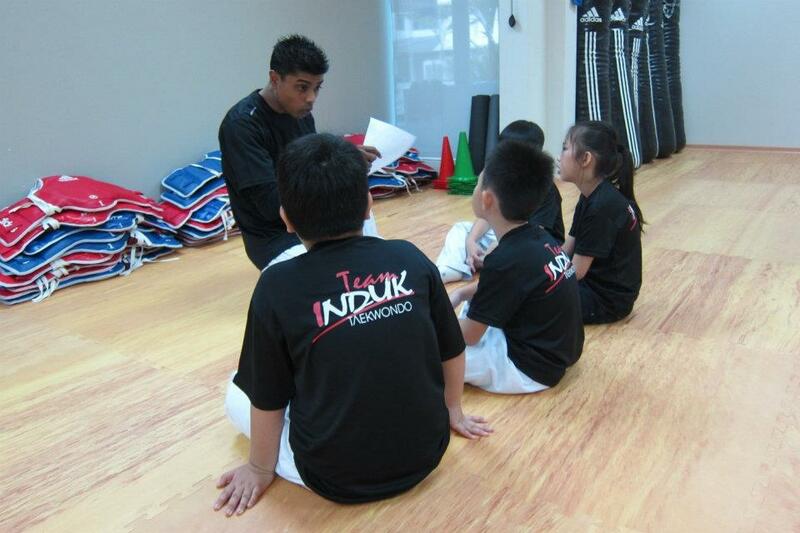 Participating students were treated to an extra-ordinary 2-day camp that took them to the beaches of SENTOSA and the halls of Science Centre. 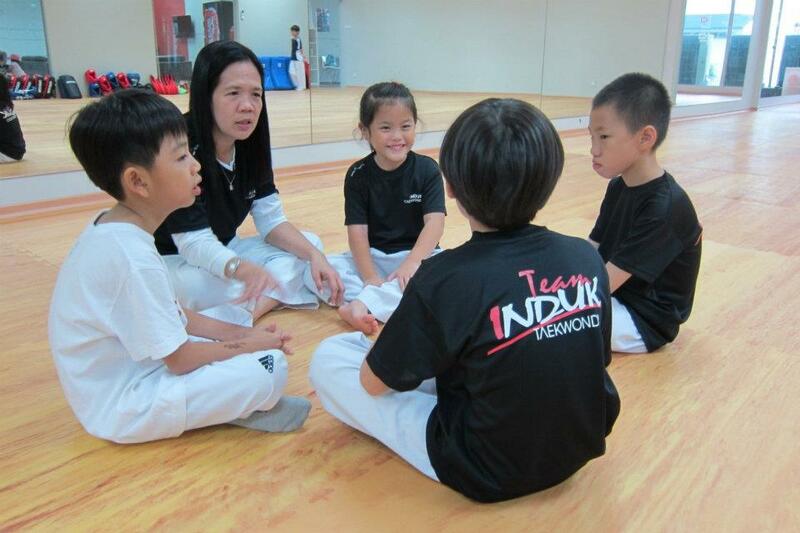 It was definitely a camp with a difference which saw our instructors lead the students on Day One to the beach of Sentosa, where they trained outdoors for the first time. Donning our new 'Team INDUK' tees, the day started with a run along the lagoon, followed by some basic hand & kicking tecniques training on the beach. One of the highlights was ‘Creative Demonstration’ where each team choreographed their own one-minute performance, and competed against each other. Included in the day’s activities were also beach soccer, board-breaking and the feeding of the turtles at the UnderWater World…! 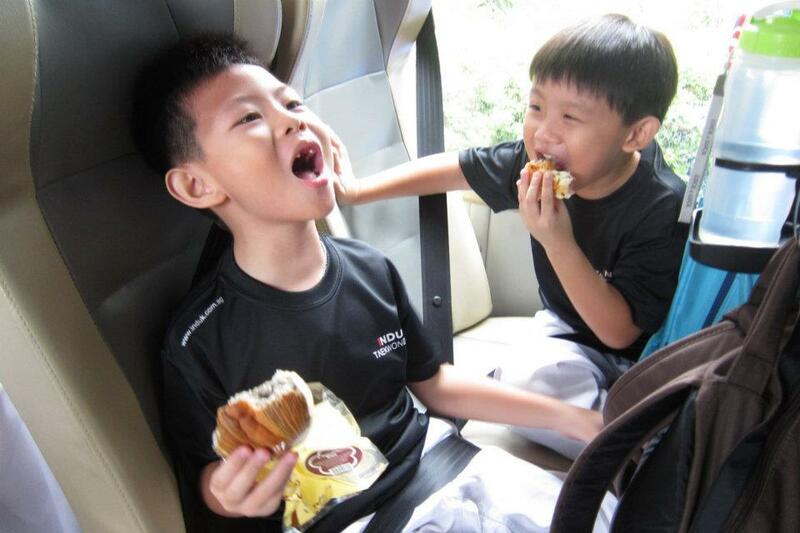 Click here to links to see the fun-filled camp photographs at... Sentosa & Science Centre .